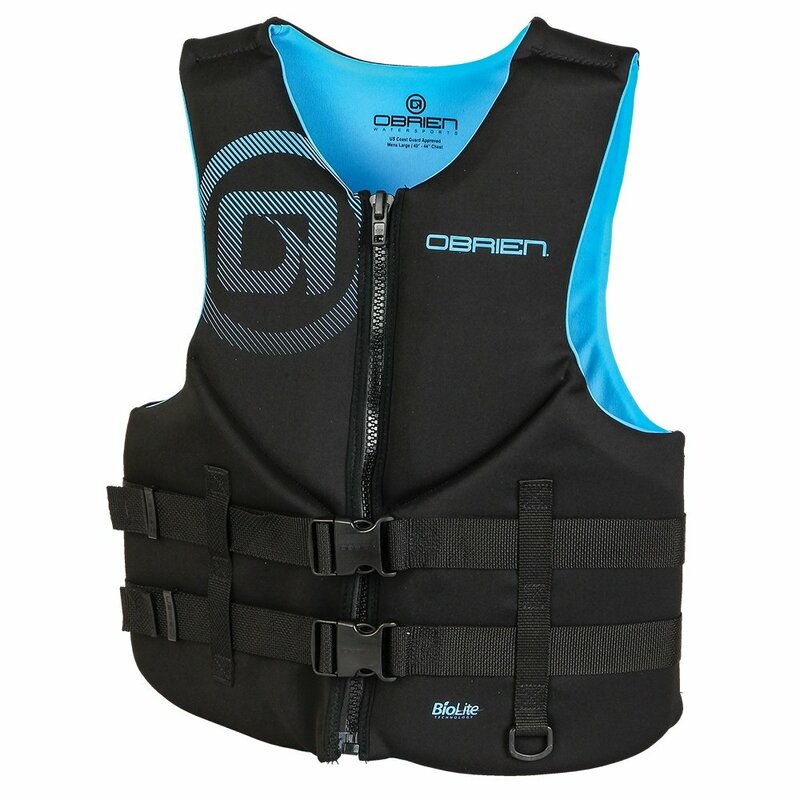 The role of a personal floatation device is a simple one, so the O'Brien Traditional Life Vest is designed to do that job without complications or distractions. It's fully approved by the US Coast Guard so you can count on it for the protection you need, and the simple zipper and two strap closure is simple to use and comfortable to wear. Adding to that comfort is BioLite construction that offers significant weight savings over Neoprene, and a hinged design that improves your flexibility by letting the vest move with you.